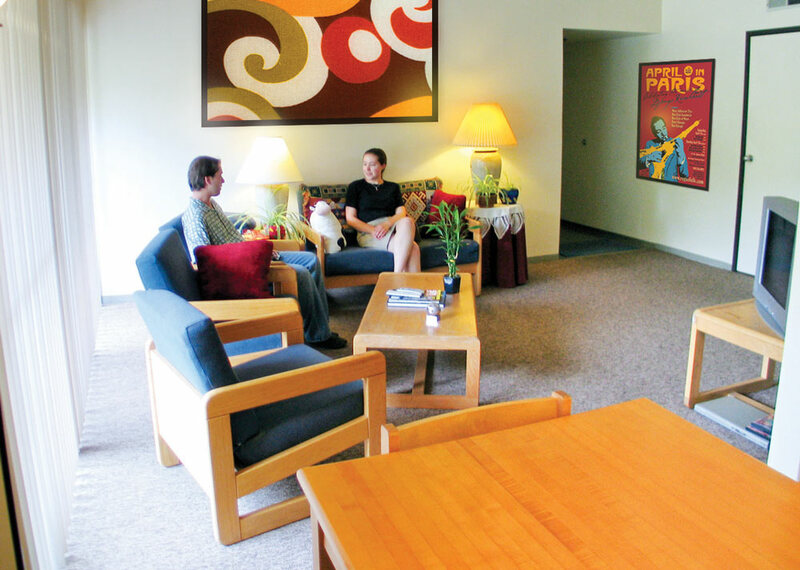 Graduate Student Housing is an intimate community housing just 82 students, and is home to a diverse group, including students from all over the United States and the world. The apartments are located adjacent to "Science Hill", home to many of UCSC's main academic facilities. 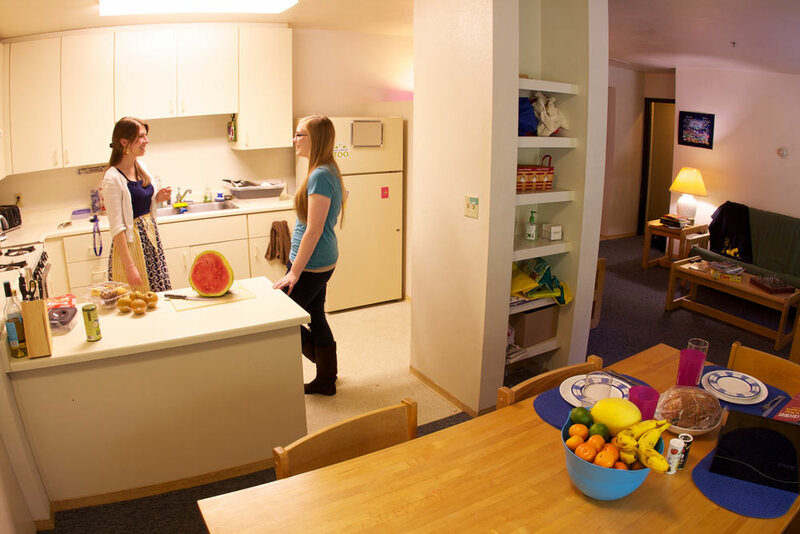 Each apartment has four single bedrooms, living room, kitchen, dining room, and bathroom. View virtual tours. Continuing graduate students: Apply for 2019-20 housing during the Priority Housing Application Period April 15-22, 2019. New Graduate Students: The housing application period for new graduate students opens on May 2, 2019. Graduate students who apply by May 17 will be entered into a lottery to determine order for assignment. Returning residents have priority for placement. If necessary, a lottery will be conducted to determine assignment order for new graduate students. 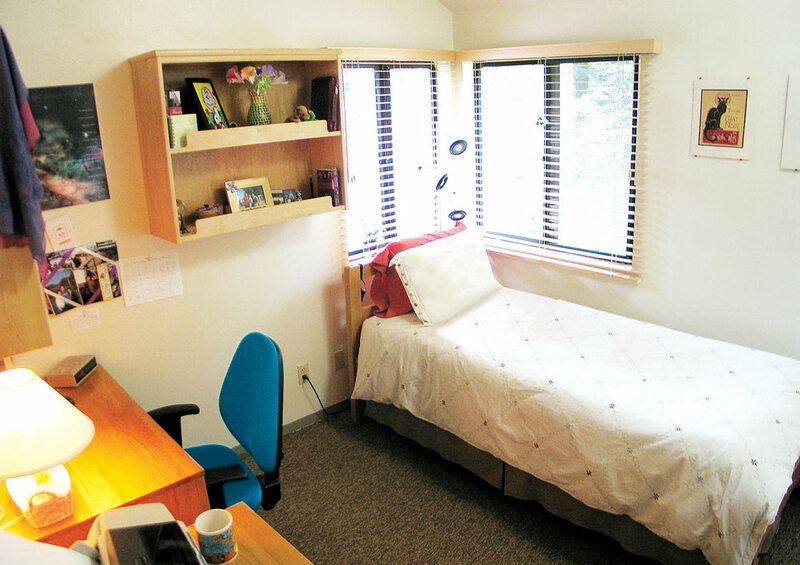 Graduate students who live with family members are eligible to apply at Family Student Housing.